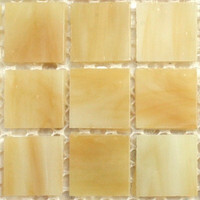 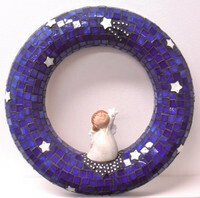 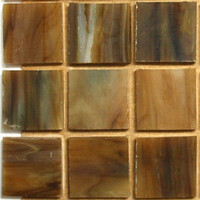 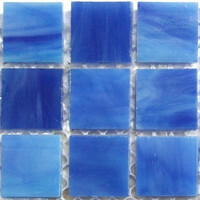 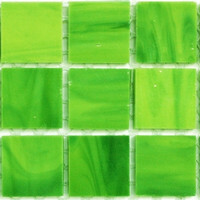 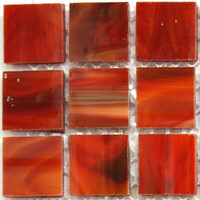 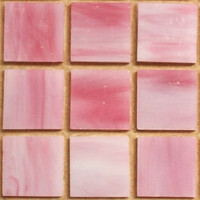 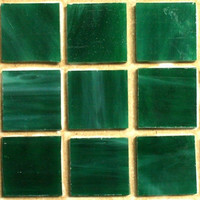 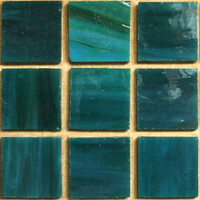 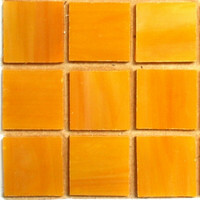 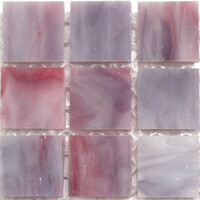 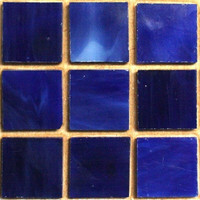 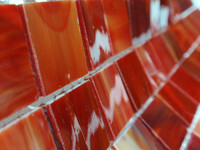 Gorgeous, marbled glass mosaic. 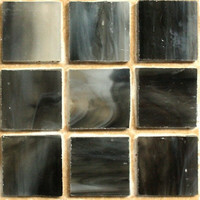 Marbled texture gives the product a luxurious look. 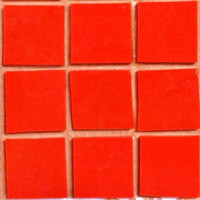 Sophisticated, powerful colors.